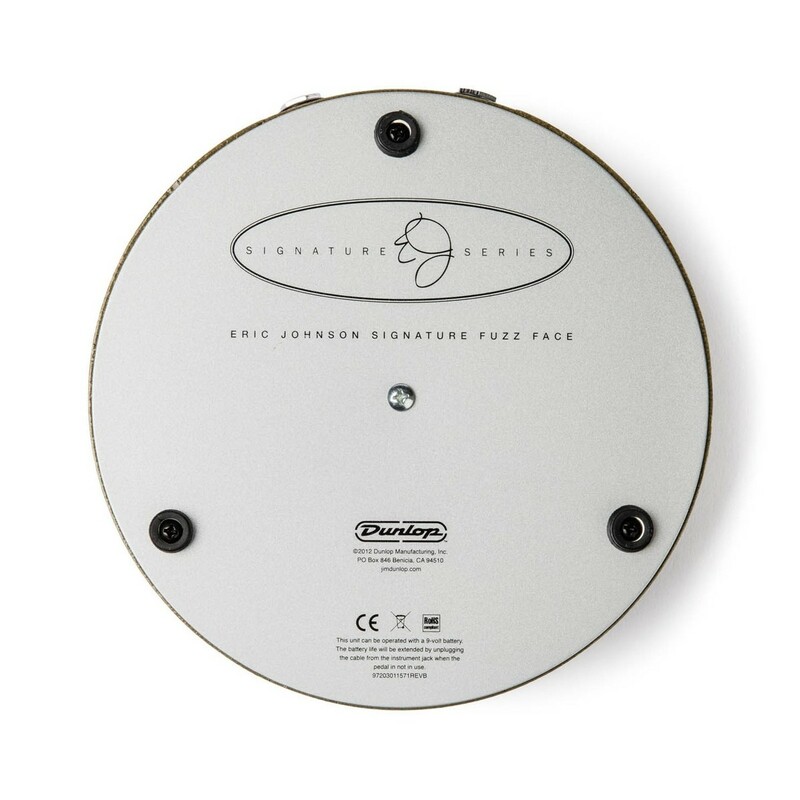 The Jim Dunlop EJF1 Eric Johnson Fuzz Face is Eric Johnson's choice for achieving those sweet, singing lead tones is the Dunlop Eric Johnson Signature Fuzz Face. 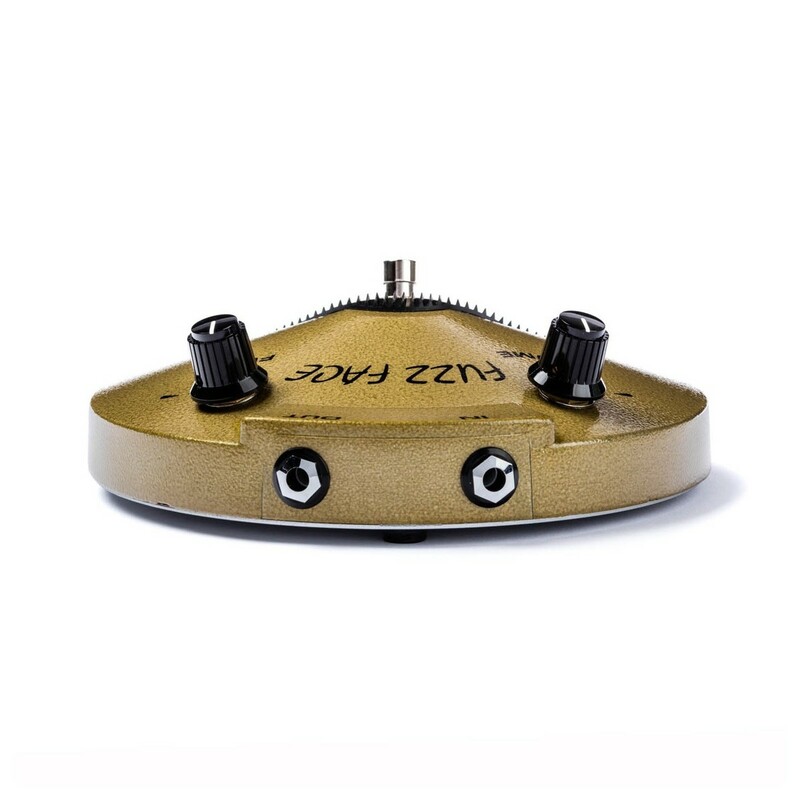 Eric Johnson worked closely with Fuzz Face guru Jeorge Tripps to create his signature pedal. 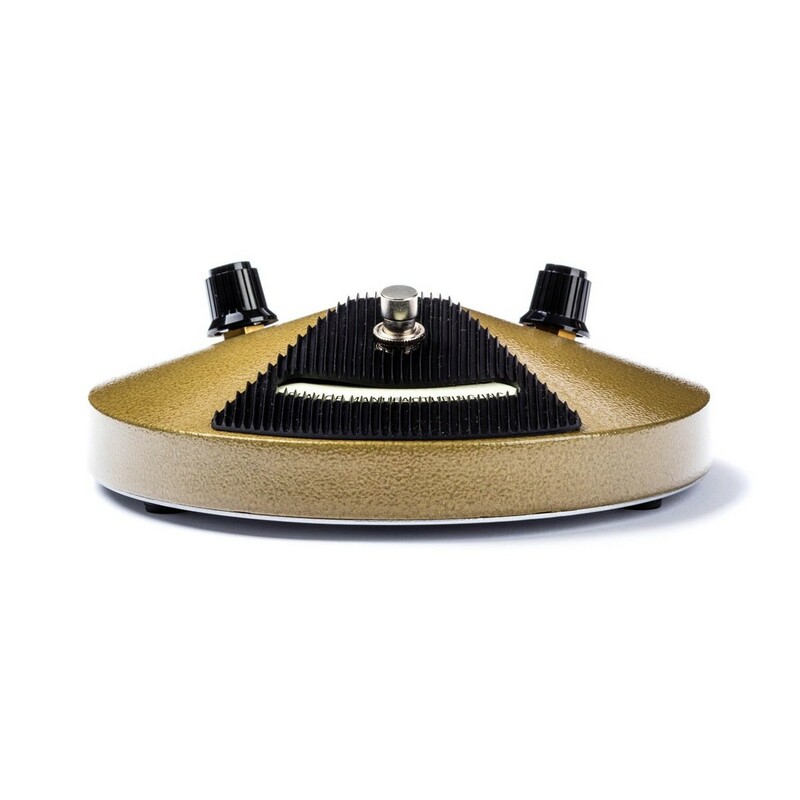 The Dunlop Eric Johnson Fuzz Face Effects Pedal is inspired by Eric's prized personal Fuzz Faces and is built to his incredibly strict specifications, featuring hand-selected BC183 silicon transistors (for higher gain), custom repro '68 - '69 knobs, and a vintage-style hammertone finish. 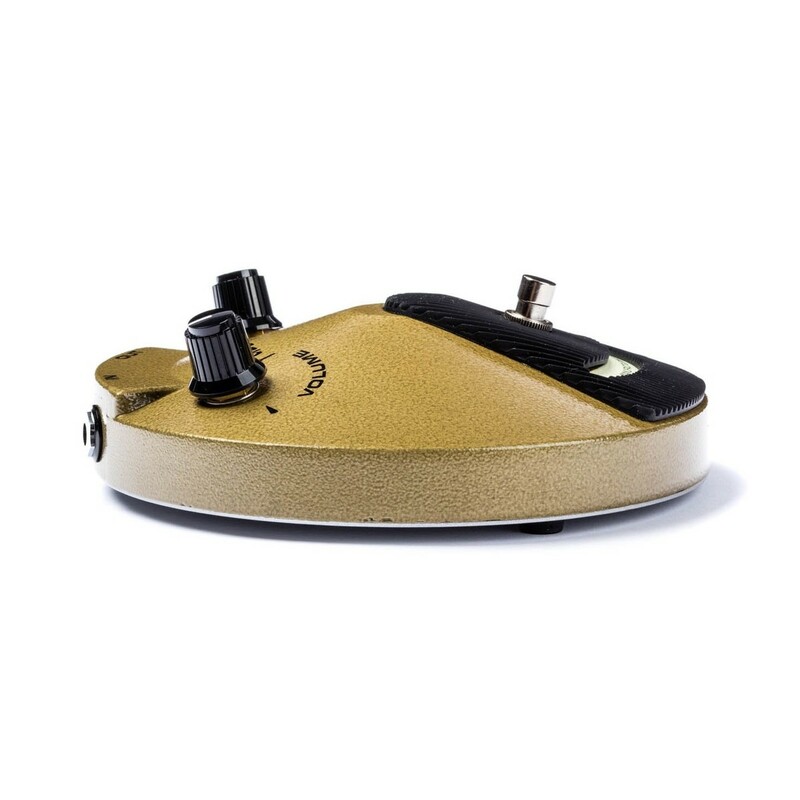 The result: a beautifully dynamic, expressive, and powerful pedal. "I first heard the Fuzz Face when I was about 12 and loved playing through it," he says. 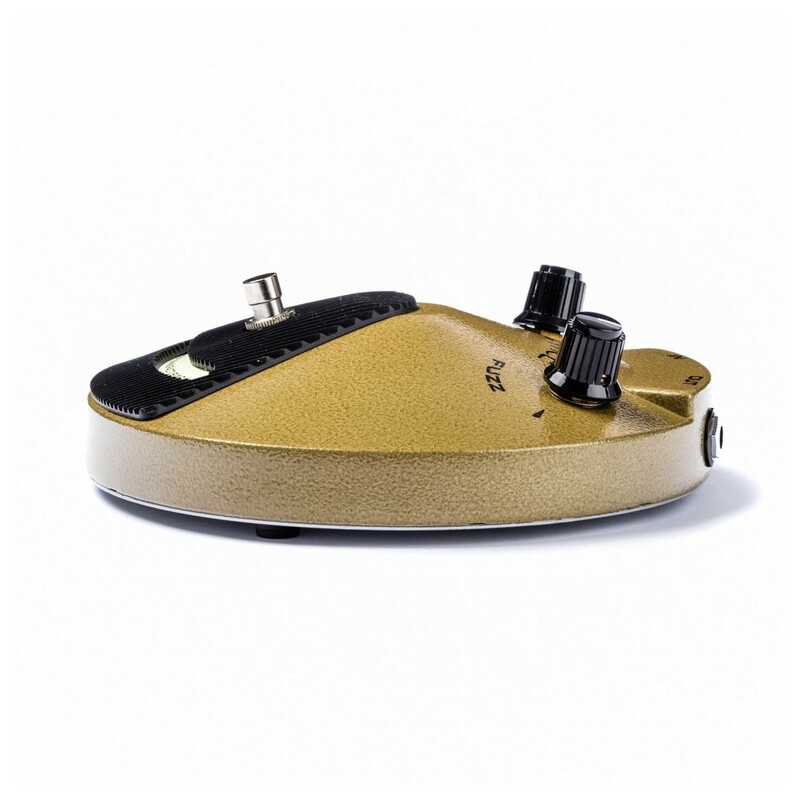 "It's the classic tone used by Jimi Hendrix, one of my greatest influences. No other pedal gets this type of sound. It's the pinnacle of psychedelic fuzz."